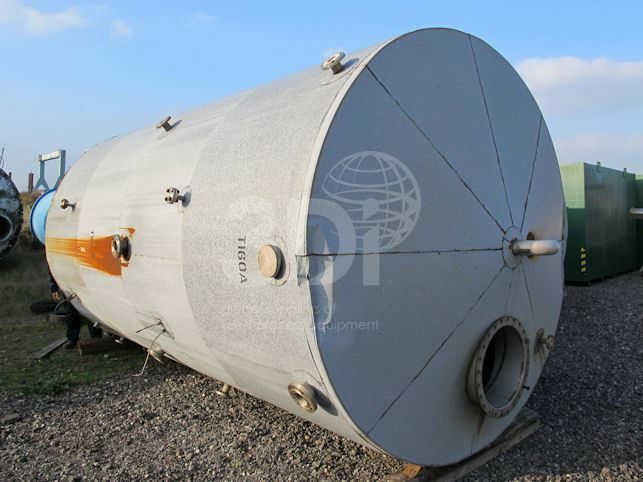 Used 23,000 Litre 316 Stainless Steel Twin Compartment Storage Tank. Orientation: vertical, cylindrical, dished ends. Support on a skirted base. 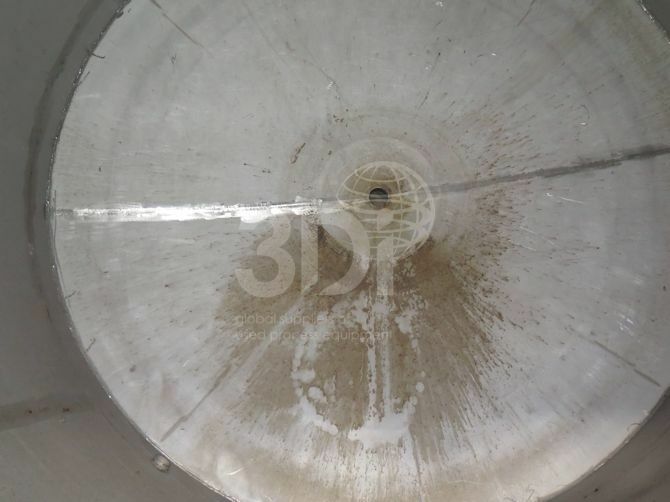 Dimensions: 2600mm diameter, 4800mm overall height. Each compartment holds 11,500 Litres of product. Dished top and bottom top compartment. 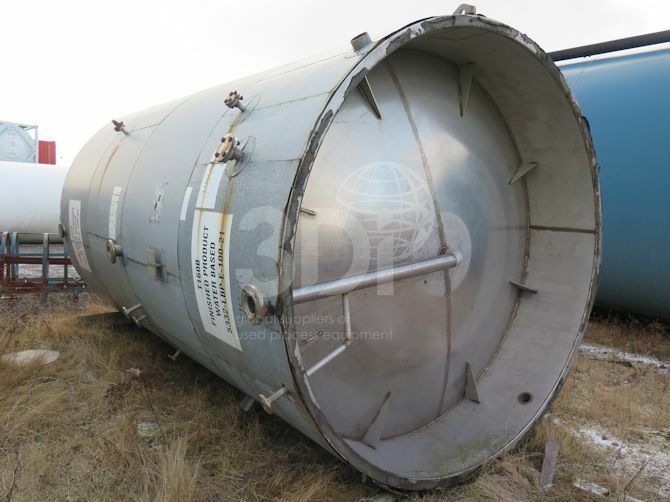 The tank is insulated and clad. 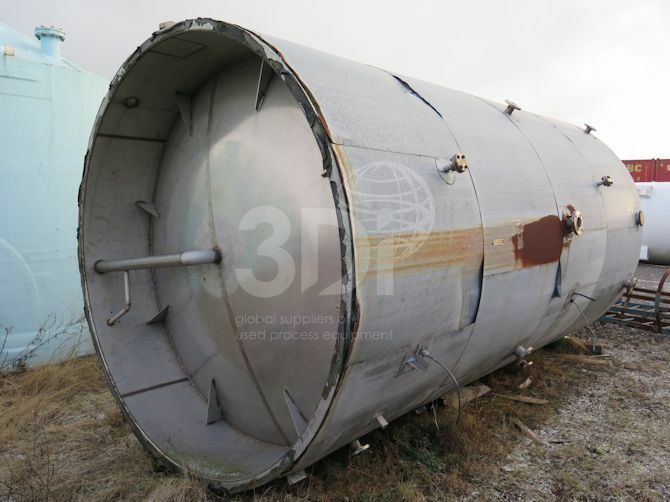 The tank has previously been used to store chemicals.